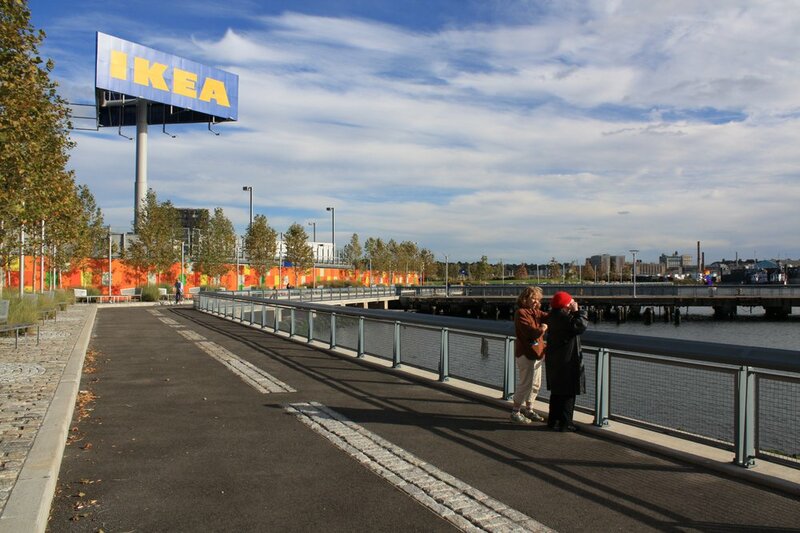 On a challenging Brownfield site, this 22-acre, 346,000-square-foot IKEA features new water taxi dock and a comprehensively landscaped waterfront esplanade. 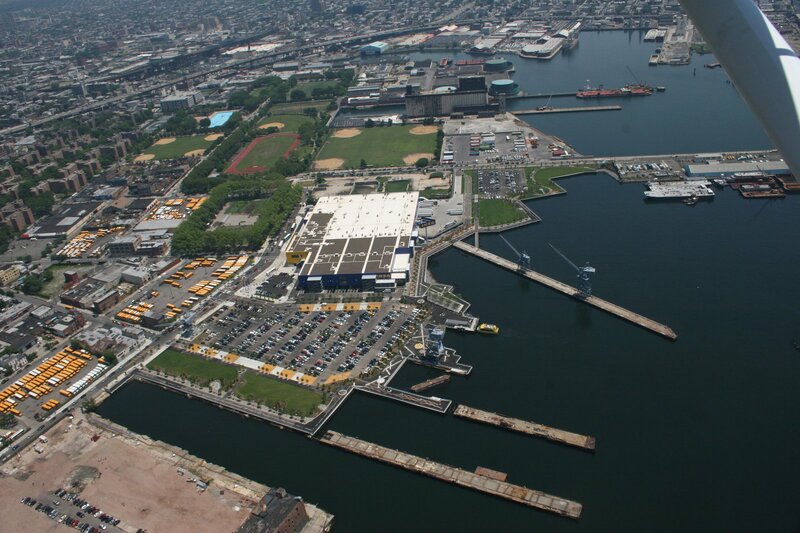 As a brownfield site, the location required extensive soil remediation and, because of its shoreline setting, the structure called for unusually deep foundations. 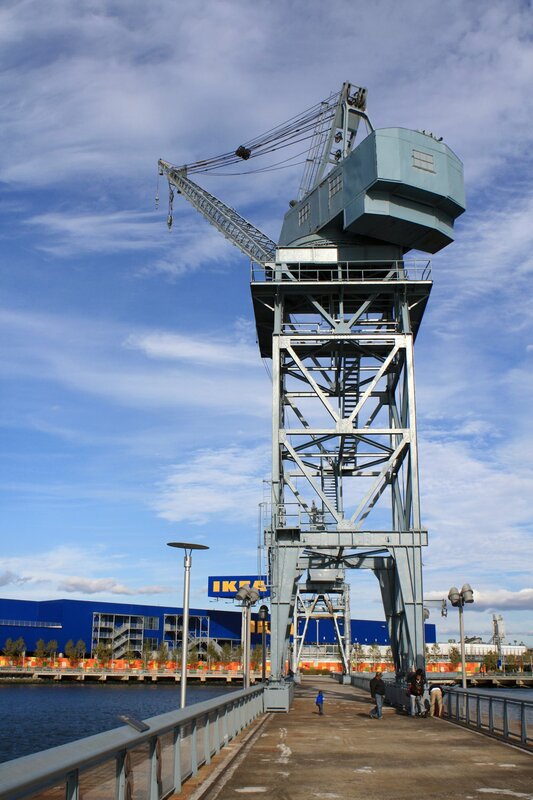 At the same time, the IKEA foundations needed to avoid contact with numerous existing buildings, many of which themselves had existing, deep foundations. The venue’s extensive and complex waterfront scope also included a new water taxi dock that is the only one of its kind in New York City.